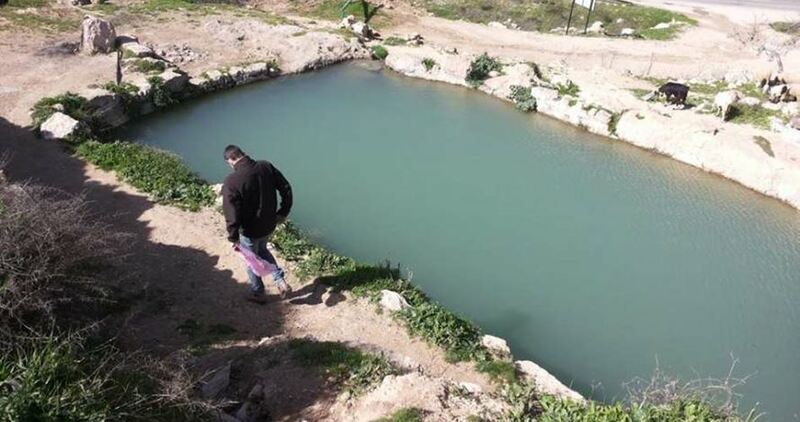 A Palestinian politician has revealed that the European Union (EU) intends to release a detailed report warning against Israel’s settlement activities and projects in the occupied Palestinian territories and its dangerous impacts on the two-state solution. The politician, who is familiar with the recent talks that occurred at the EU headquarters in Brussels, told the Palestinian Information Center (PIC) on condition of anonymity that the report would be issued in view of Israeli plans to expand dozens of small and large settlements in Jerusalem and the West Bank. He affirmed that the EU had obtained reliable information and maps in this regard from the Palestinian side and local and international organizations such as Peace Now, B’Tselem and OCHA as well as European groups and officials who observe Israel’s hectic settlement activities in the occupied territories. 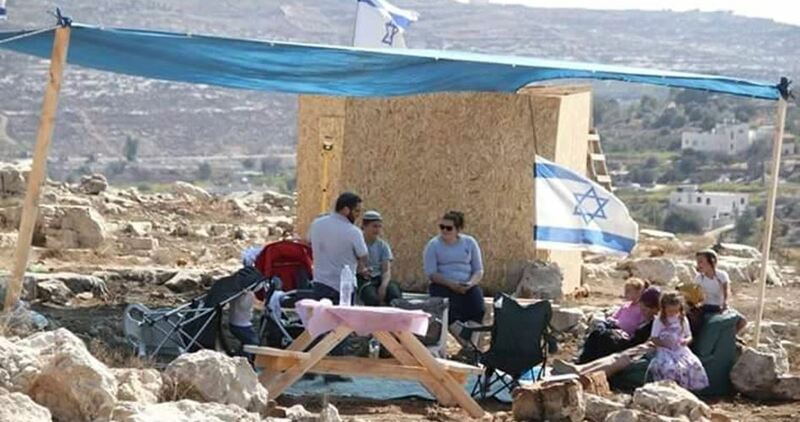 Israeli forces started two days ago preparation works for the construction of a new settlement neighborhood over a Palestinian land in Sour Baher town east of Occupied Jerusalem, according to Haaretz Hebrew newspaper. 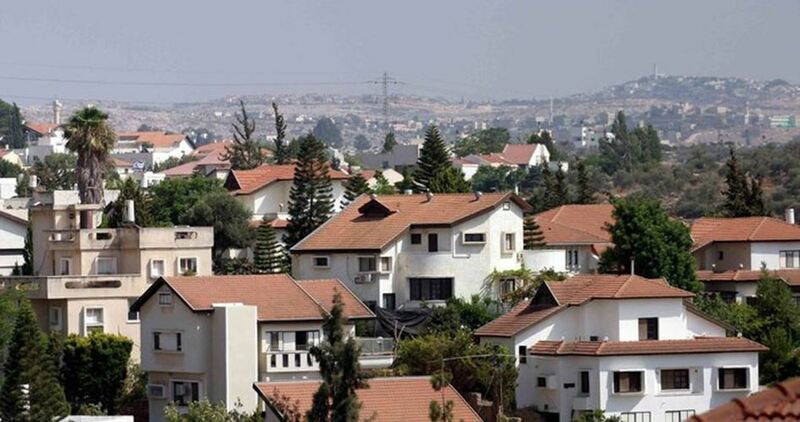 The newspaper revealed that the neighborhood is going to be built over a Palestinian land that was confiscated in 1970s, and that it will be allocated for the Israeli demobilized soldiers. 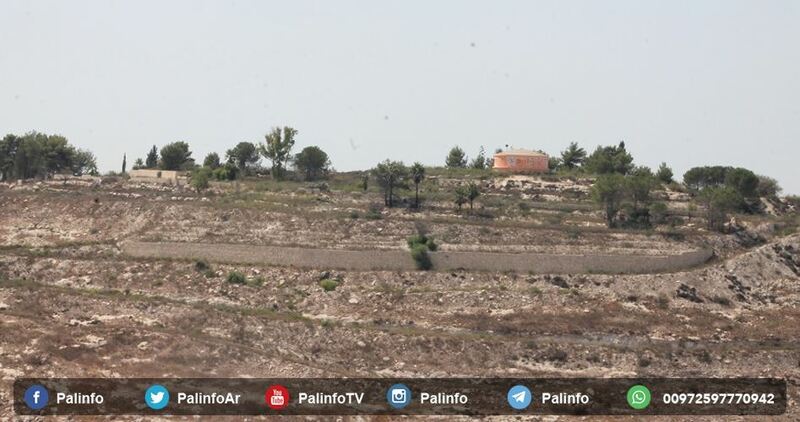 Israeli forces also started uprooting olive trees, that were planted by Palestinians in the area, as they are planning to establish 180 settlement units in the first stage of the project. At the same time, the attacks and violations of the “pay the price gangs”, against Palestinians and their properties, escalated under the protection of the occupation government and silent encouragement from the American administration, during the past week. These terrorist groups carried out several attacks, including those perpetrated against the the eastern village of Lubban, attacking citizens’ property and assaulting farmers from the village of Madma, during the plowing of their land, and forcing them to leave by way of tear gas bombs. Moreover, they assaulted the villagers of Al-Tawana in Mafassar Yatta, threw rocks at them, attacked a school bus in Yatta, resulting in the injury of 13-year-old Ahmed Abu Aram, as well as assaults on students in the Salameh neighborhood, in the Old City of Hebron, puncturing the tires of 45 vehicles in the village of Burqa, east of Ramallah, and cutting down about 100 olive fruitful trees in the village of Burin, south of Nablus, and 15 others in the Urief village. On the other hand, the 3rd annual report of the Palestinian Center for Israeli Studies (MADAR), on the “Register of racist and supportive laws for the occupation and settlement,” finds that the situation has been escalated, and even accelerated, by the Israeli right to enact legislation aimed at consecrating Israeli control of as much of the West Bank as possible. During the 3 years of the parliamentary mandate of the Knesset, 185 laws were enacted, including 54 that were passed or entered into legislation. This clearly implies the involvement of the Knesset in imposing racist legislation aimed at restricting Palestinian citizens and controlling their land and property. Pal Legislation on the Judaization of Jerusalem and legislation on settlement expansion, since the beginning of the Knesset’s 20 mandate, has dealt with 43 laws for the direct and indirect annexation of the occupied West Bank or settlements. 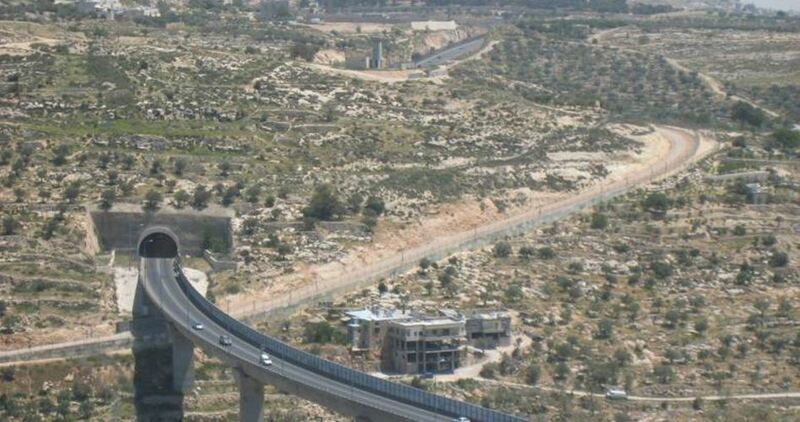 According to plans published by Israel's Ministry of Construction and Housing, the project will be implemented in a sensitive area adjacent to Palestinian neighborhoods in the holy city. 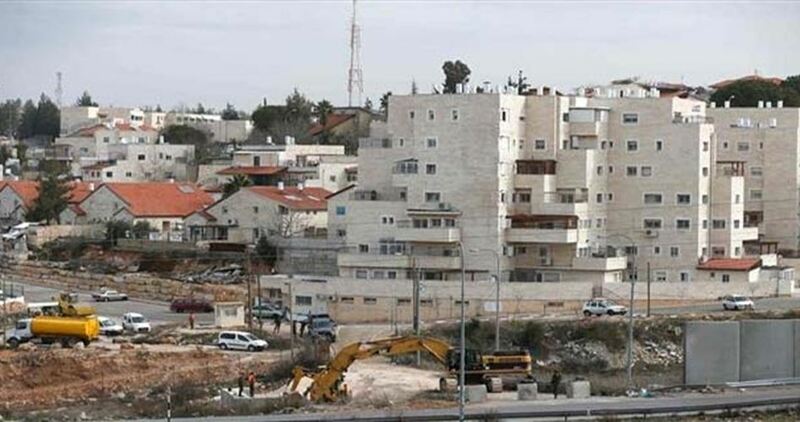 The Palestinian expert pointed out that most of Adam settlement's lands are classified within Area C and that there is another plan to expand it to the south-east and north so that its area would be larger than the area of Jerusalem's old villages and neighborhoods. 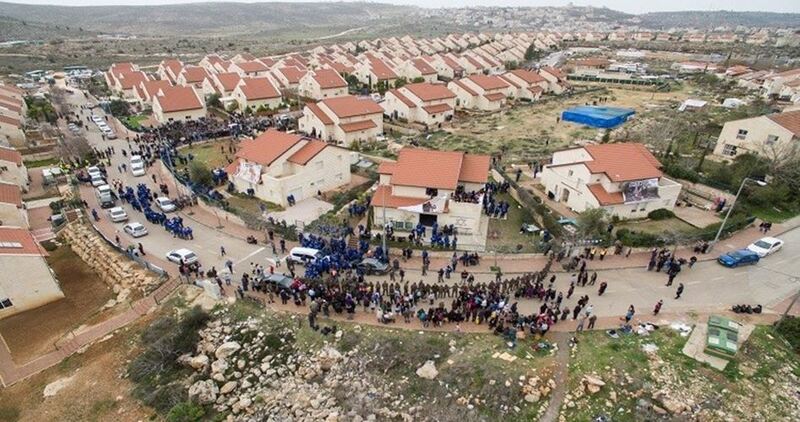 Israel's Minister of Culture and Sport Miri Regev on Thursday unveiled a new plan to build 500 settlement units on Palestinian lands south of Nablus city. This was voiced during a meeting between the Israeli minister and heads of settlements in the occupied West Bank on Thursday, according to the Hebrew TV channel Seven. 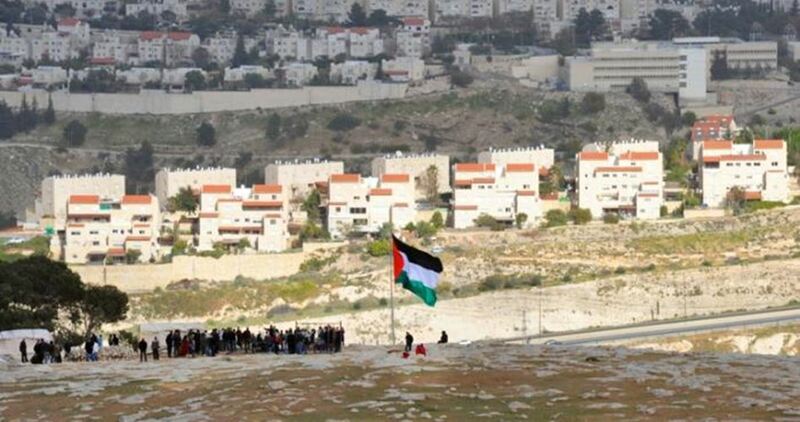 "Expanding settlements in Judea and Samaria (West Bank) is an integral part of the building of Israel," Regev said. She added that the construction of 500 new housing units in Har Brakha settlement will be approved immediately after the end of Passover Holiday. 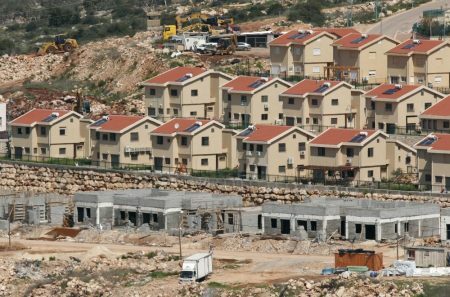 The UN Security Council on 23rd December 2016 adopted a draft resolution condemning Israel's "illegal" settlement construction in the occupied Palestinian territories and calling for its halt.